Increasing one’s website traffic is a goal by any entrepreneur and bloggers. Why else would you want to share information with the public if you don’t wish to gather followers and readers who can actively help you promote your content? For businesses, the need to build a solid subscriber list is a crucial determining factor for the success of one’s digital marketing campaign. If you go online, you must be able to see lots of recommendations and tips on how to boost your online ranking, but the real issue is on the implementation. Which of the tips work? What can generate faster results? How much time and resources should you put in one strategy for it to succeed at a specified period? These and more questions are the basics of how to find a good strategy that will work for your product or service. Your list can go as many as ten or as few as two. Today, we will focus on three ways to indirectly improve search rankings for your long-term cause. To some, joining corporate meetings that last for a whole day or two is a waste of time. Registering would mean that you will have to stay in the venue, listen to the talks by invited speakers and participate in activities organized by the host. However, these events are also a great opportunity to network and meet new people within your niche. They may not necessarily be working in the same industry as you do but may be someone who needs the services you provide. This also opens you to more opportunities of discussing to other professionals the existence of your website or blog. Doing so will increase the chance of making those interested personalities link back to your site once they post something on their official social media pages or create their unique content. Of course, you can’t force them to do so, but creating a good impression during those corporate gatherings will increase your chance of falling on their good graces. Whether you like it or not, there is a limit to how much you can do when creating a trusted reputation for your site. You might be skilled in writing and marketing as a whole, but how about the areas of graphic design or layout? These professionals can be in charged of anything copy-related. From the writing of blog articles to creating headlines, short promotional message and catchy deals, skilled writers have the ability to play with words and create powerful messages that are concise and memorable. Visuals play a crucial role in promoting content. It’s the first thing that people notice and are likely to remember. Tapping the help of skilled graphic designers saves you the hassle of having to deal with the photo editing and adding effects to make your post more attractive. 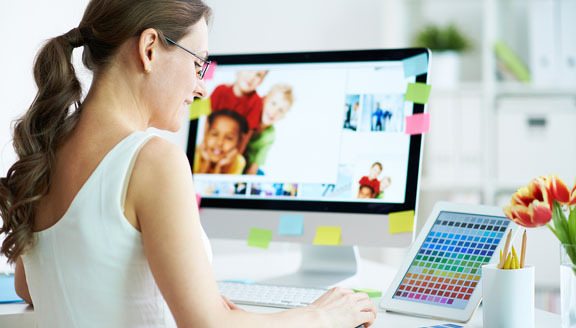 There are lots of professionals who are now offering their individual graphic design service on a freelance basis so unless you wish to hire a full-time graphic designer from your end, outsourcing the service at a part-time basis may be your best pick. This primarily deals with the technical side of building your site. There’s more to having a fully running site than just posting content and product descriptions. It’s a combined science and art. Website developers are the ones who can take charge of the technical setup while you focus on the content. 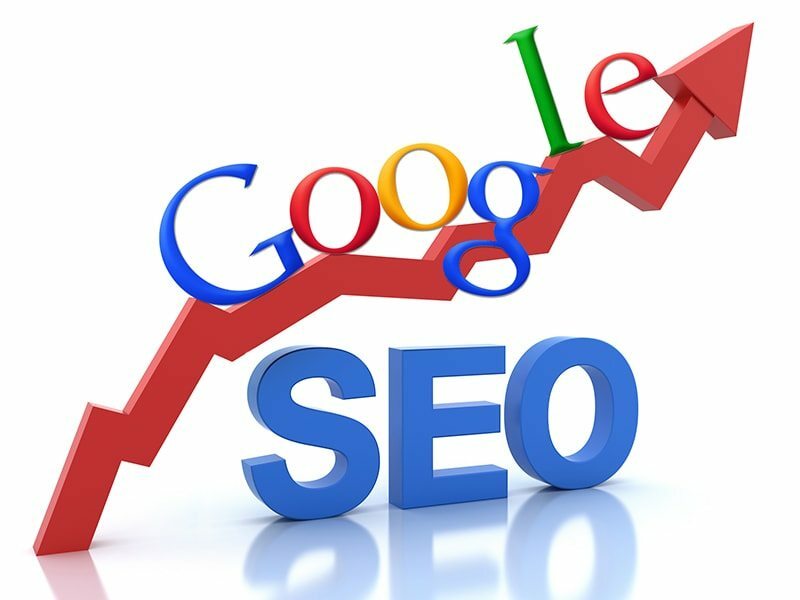 Last but not the least are the search engine optimization experts. They are the ones who help in optimizing your content, making sure that they are search engine-friendly. From employing keywords to optimizing image and video captions, SEO specialists have the skills to work on enhancing the rank of your posts. User-experience has now become a major determining factor whether or not people will go back to your site the next time they need the information you provide. User-experience has something to do with navigation, menus, and clarity in all the elements presented in your website. Moreover, this also covers the convenience users experience once they access your website through their mobile devices. Competent sites are now optimized for mobile usage given that most digital consumers are on-the-go and browse online content through their mobile devices. Always remember that no matter how good your content is, if readers find it difficult to hover on your website, they will most likely not spend time reading the nitty-gritty of what you share. Being on the first page of Google’s search engine takes time. It’s not something you can obtain overnight just because you created a series of great posts. The real challenge comes in consistency in posting quality content and applying the rules that help your site be recognized by the search engine algorithms. Despite the proven efficiency of the three we mentioned on the list, it’s not a surefire guarantee of instant high ranking. Remember that other sites are also using synonymous strategies in their approach. Patience is crucial as well as consistent, collaborative effort of those who are involved in the project. If you’re thinking of hiring a third party to help you with the technicalities, then contacting entities like the web design company in the Philippines or SEO agencies may help. Aside from their organized chain of command, they are your best call for assigning tasks with less supervision and with quality results. Websites will continue to be an important part of today’s businesses. As early as now, make sure you build yours effectively by employing the methods we have on the list!